JuNiki's Double Neck Tritan bottle features an unprecedented, patent-pending design that's ergonomic, sustainable, and ultra-convenient. 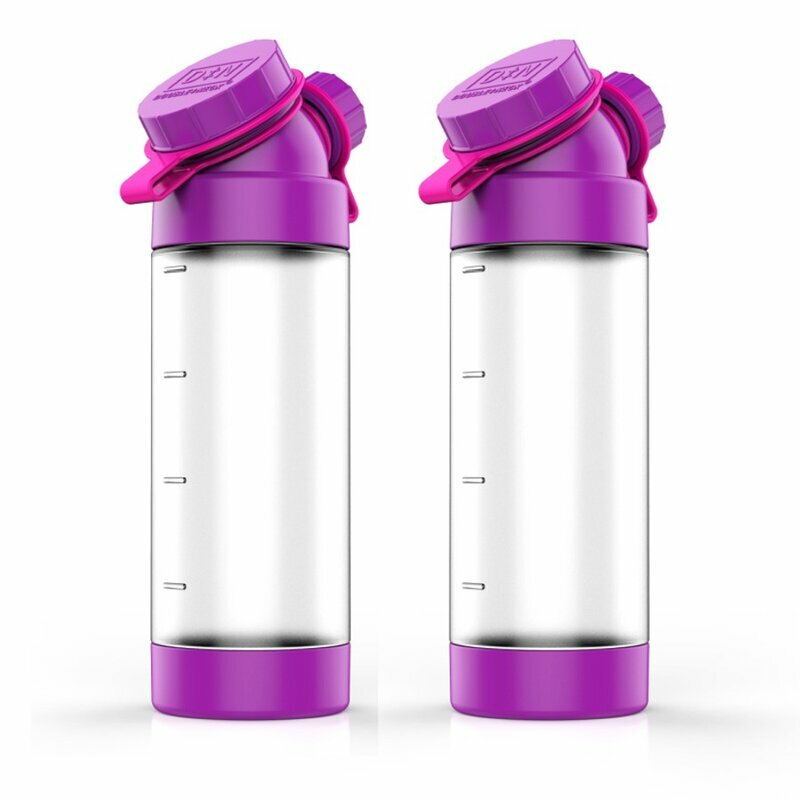 The first, smaller cap opening is the optimal size for spill-free drinking, while the second features an angled wide mouth opening enabling convenient refilling even under the tiniest dispenser or faucet, and even if you're holding the bottle practically horizontally. 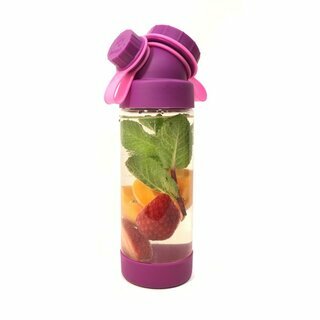 It also makes it easy to add ice, fruits, powder or anything else to your drink. It's 100% leak-proof, even with carbonated drinks. The design itself is also carefully arranged to have no blind spots or tiny crevices that can grow mold, making it easy to clean without missing anywhere, and helping it stay clean longer. You'd like your child to take your own drinks to primary school? You are looking for a flask that is really convenient to use for both parents and children and also hygienic?